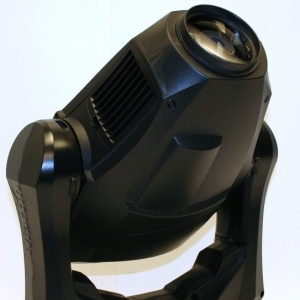 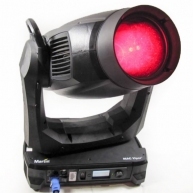 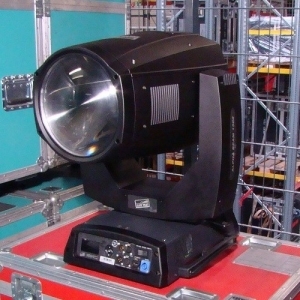 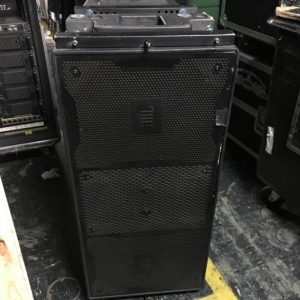 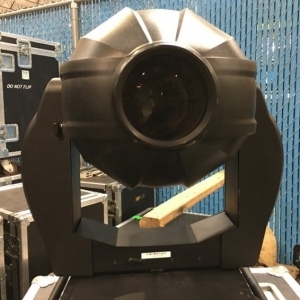 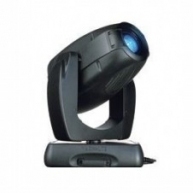 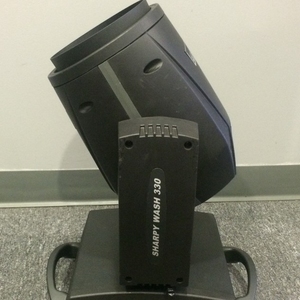 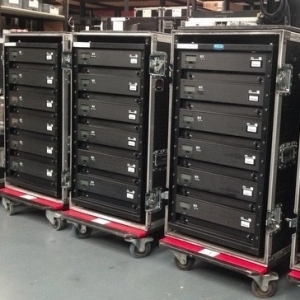 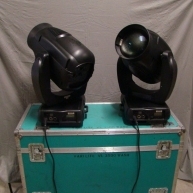 The ColorWash 575 AT is ideal for theatres, TV studios, medium sized stage applications and all applications requiring a ″workhorse″ 575 lamp. 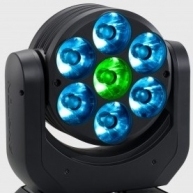 Offering full CMY, variable CTO, colour-wheel with 5 replaceable colours + open, combined Dimmer/shutter and rotatable beam Shaper, indexable 360 with continuous rotation. 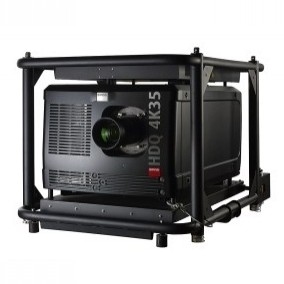 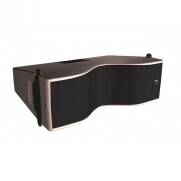 The standard zoom angle has a range of 12 - 34, extendable with an optional lens to make 24 - 60.